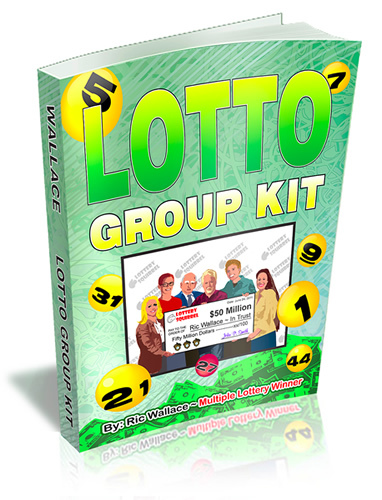 Lotto Group Kit V 2.0 by Ric Wallace, multiple lottery winner – Want to increase your chance of a WIN by running a lottery group, pool or syndicate and need some tips from an expert with information NOT found on a government lottery site, this is for you. 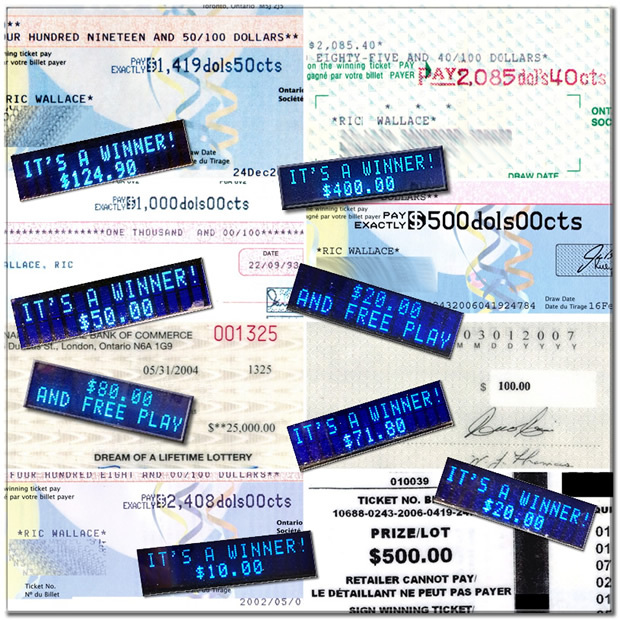 Not documenting things properly could leave you in Lottery LIMBO . . . 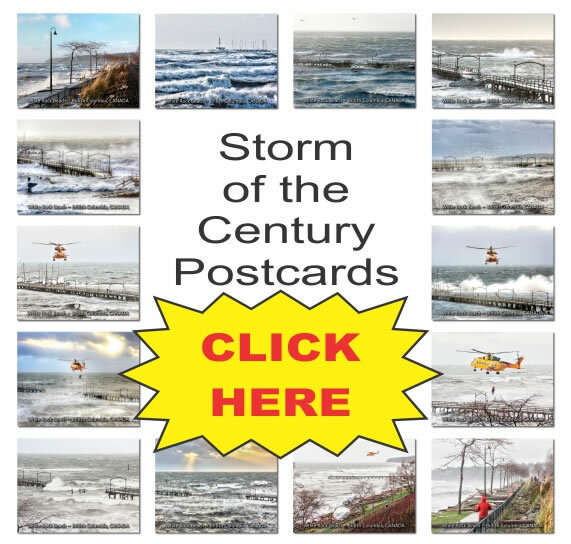 Looking for a MAGIC SPELL or formula for WINNING NUMBERS? 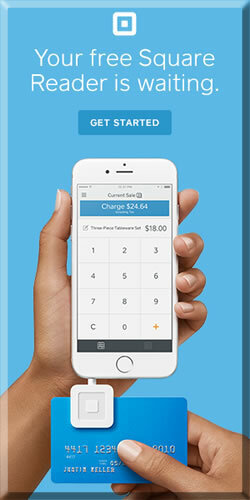 Save your money as this does NOT have them. 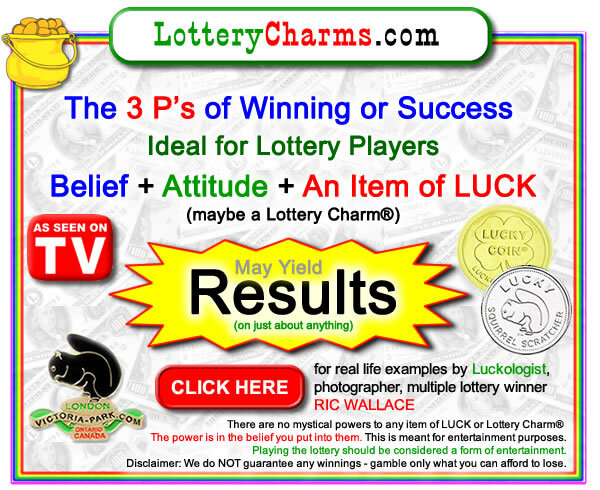 Want to increase your chance of a LOTTO WIN by running a lottery group, pool or syndicate and need some tips from an expert with information NOT found on a government lottery site? Then this is for you. This book is intended for a worldwide audience of people interested in playing the lottery as a group. 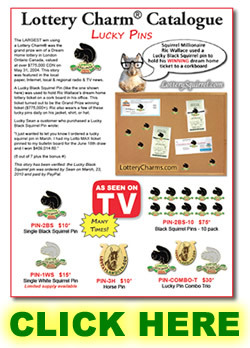 The Lotto Group Kit has tips for forming, running, and maintaining a lottery group. The strategies strongly promote creating a paper trail to defend a potential win from a false claim. The book includes many other aspects involved in winning a lottery that people may be unaware of, and what life could be like after a big win. 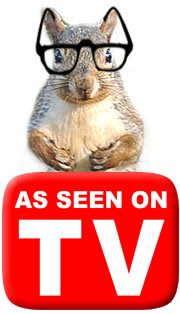 The author recommends treating your lottery group like a business set for success with a plan to achieve it. 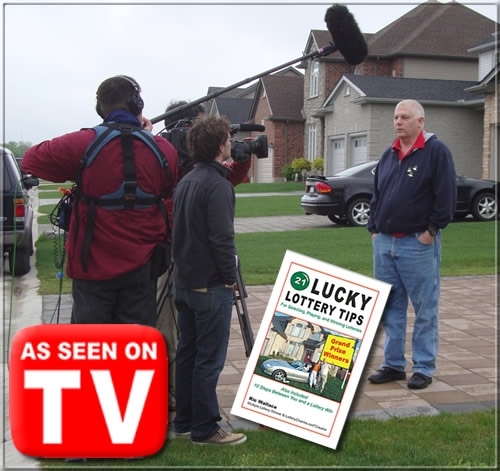 The author, multiple lottery winner Ric Wallace, was the first Canadian featured on TLC’s Lottery Changed My Life and has been featured in print, on radio, on TV, and online. He has run lottery pools, on and off, for over 33 years. 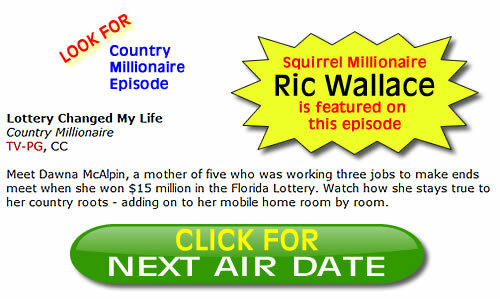 Click Here to see next air date for the Country Millionaire episode. Above is the Dream Home won by Ric Wallace and featured on the cover of the book he wrote in that dream home on the laptop which was included in the $775,000 TAX FREE prize package. He has been featured in newspapers, on radio, and on TV news because of numerous lottery wins, a $775,000 TAX FREE dream home package, and Lottery Charm® products on which he holds various trademarks. Tips for NOT making lawyers very RICH! The author and publisher of this book make no representations or warranties with respect to the accuracy or completeness of the contents of this work. 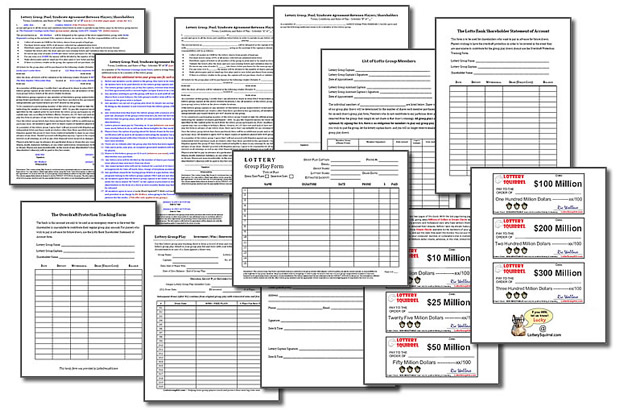 Following all the tips in this book, using the printable forms, and/or using any Lottery Charms does NOT constitute a guarantee of potential future lottery wins, success, or freedom from lawsuits against your lottery group. Strategies contained in this eBook help build a paper trail and offer other tips such as things to do and not to do to defend against a false claim. Lottery regulations vary according to location. Individual lottery players are responsible for knowing and following the regulations where they live. 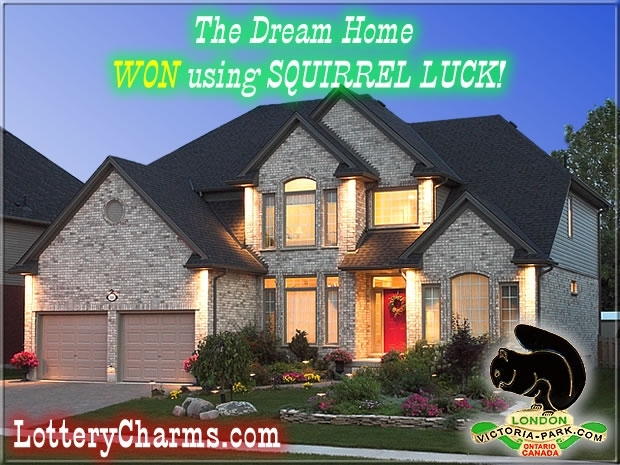 Our Lottery Charms and the LUCKY Squirrel Scratchers are simply marketed as items of luck. Gamble only what you can afford. This eBook kit is not a substitute for legal advice.